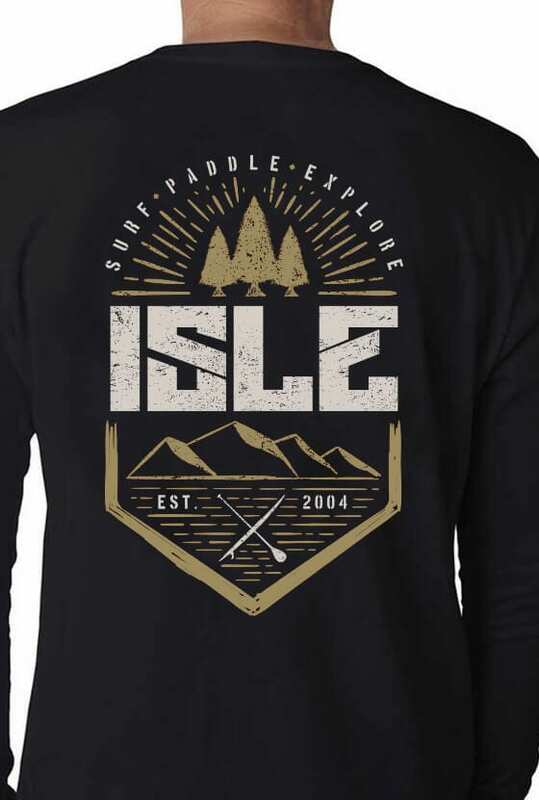 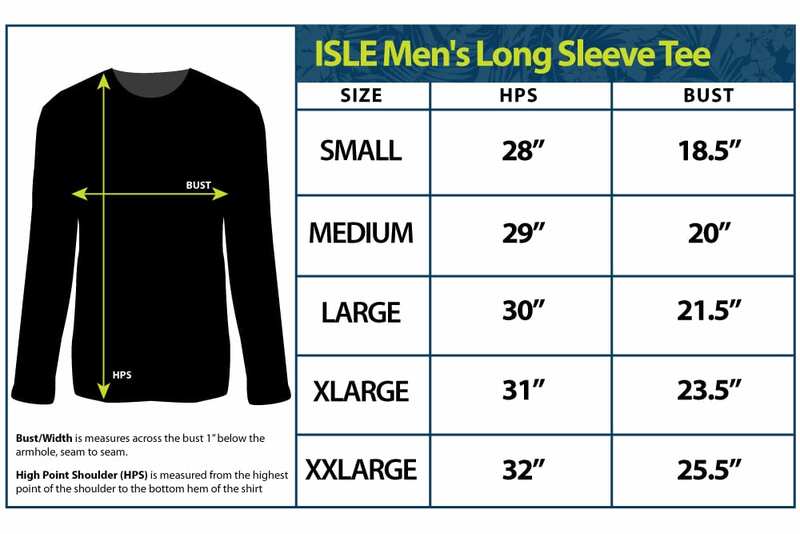 An outdoor adventure inspired long sleeve tee for any weekend trip you have planned. 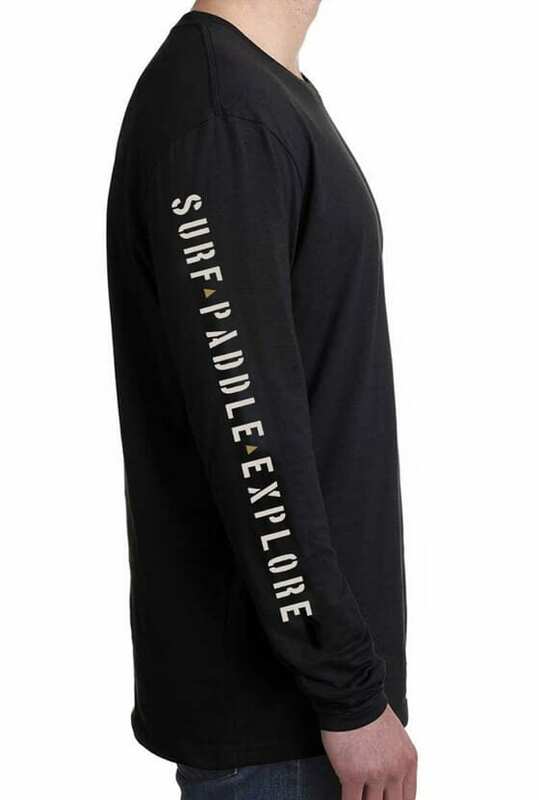 Our men’s long sleeve tee is ready to roll for endless beach days, hikes and sunsets. 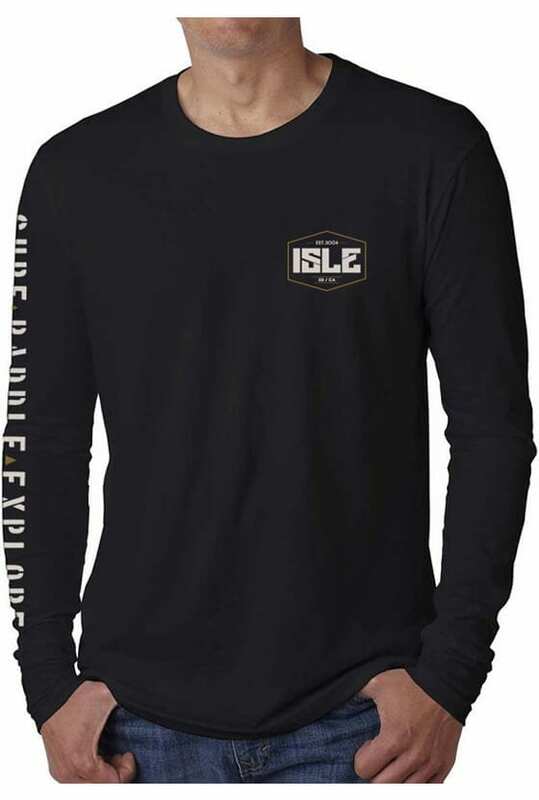 With our cool, classic logo on the front left chest, this premium, fitted crew neck has a custom graphic design on the back and down the left sleeve. 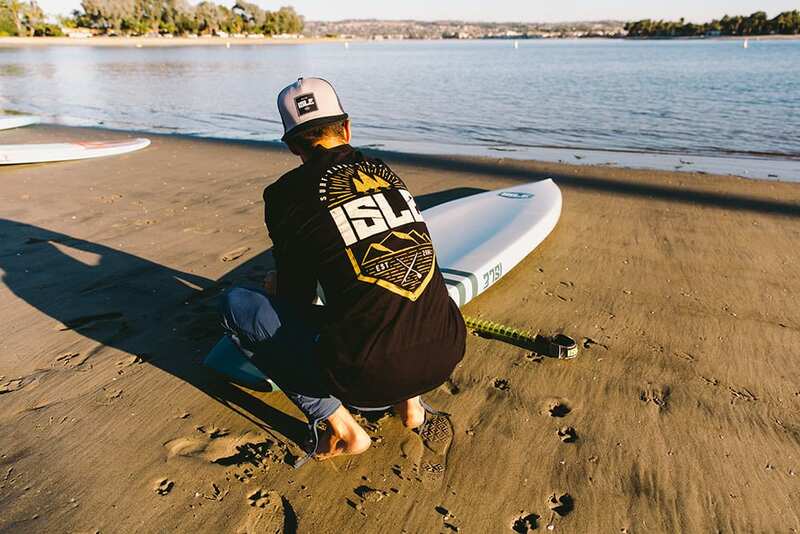 It has a relaxed fit and soft, breathable fabric that is 100% cotton.